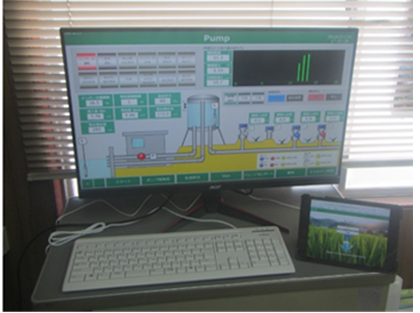 The Institute for Rural Engineering, NARO (NIRE) aims to promote agricultural innovations with the development of technology that contributes to the achievement of a policy of "rural promotion" through prudent management of agricultural water and soil. 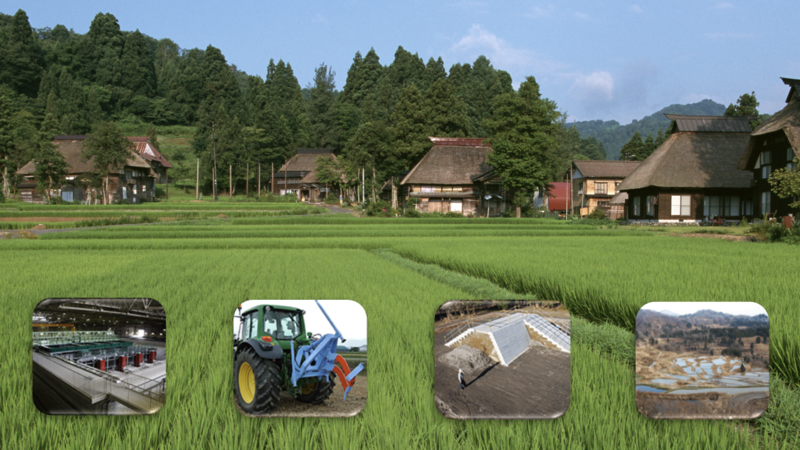 Our recent research focuses on the development of technology that contributes to strategic renewal and management of agricultural irrigation facilities, disaster prevention and reduction in rural areas, preservation of regional resources for agricultural production, advanced paddy field management, biomass utilization, measures against the effects of climate change on farmland and water resources, and sophisticated environmental control of agricultural structures as well as many other areas. Moreover, we provide technical assistance with hazard and disaster countermeasures for farmland and agricultural facilities. 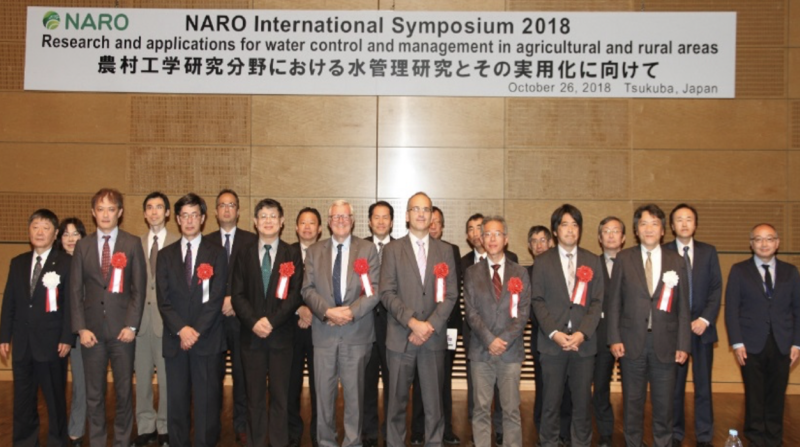 NARO International Symposium 2018:Research and applications of water control and management in agricultural and rural areas was organized by Institute for Rural Engineering, NARO at Tsukuba International Congress Center on October 26, 2018. In this international symposium, prominent researchers from France, Netherlands, Taiwan and Japan gave presentation about the global trends, recent advancements and efforts for practical applications in water management research in rural engineering. 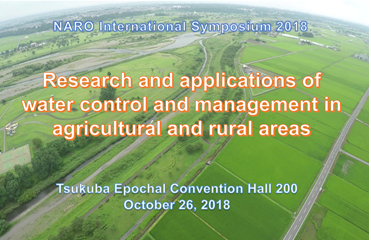 The Institute for Agricultural Engineering (NIRE) is organizing the NARO International Symposium 2018 with the theme "Reseach and applications of water control and management in agricultural and rural areas" at the Tsukuba International Congress Center (Convention Hall 200) on October 26, 2018. 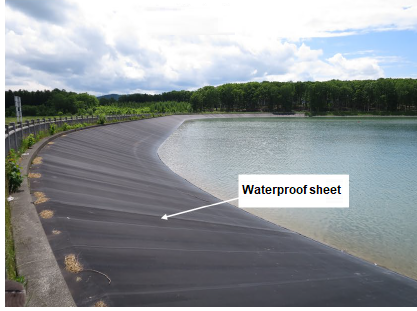 Prominent researchers from overseas and Japan will talk about the global trends, recent advancements and efforts for practical applications in water management research in rural engineering. Read more.